Great price from Axiomtelecom compared to other stores! The Huawei Mate 9 managed to compete with some of the top smartphones of 2016 with its giant battery, big display and dual camera. 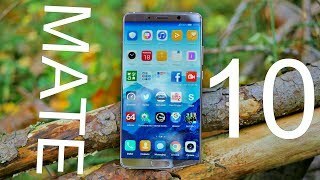 It was one of the surprises of last year and the company is all set to show up with a bigger and better smartphone this year with the Huawei Mate 10. 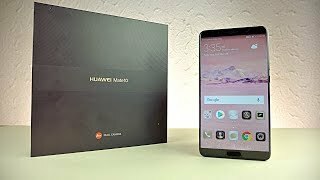 As usual, let’s take a look at the Huawei Mate 10 Dubai price first before we get to more details. Judging from the price tag and Huawei’s pricing history, it should be around AED 2400 if not more. 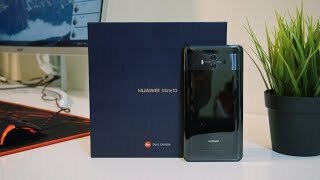 To find out whether this expensive phone is worth checking out or not and the Huawei Mate 10 release date UAE, keep reading. Following the footsteps of the Huawei Mate 9, the upcoming Huawei Mate 10 will show up with a similar 6-inch or 5.9-inch screen showing a higher 2880 x 1440 pixels resolution and 538ppi of pixel density. The Huawei Mate 9 was bigger already so it’s not surprising to see no change in the screen size. It will be definitely smaller than the Mate 9 as the phone will go near bezel-less. 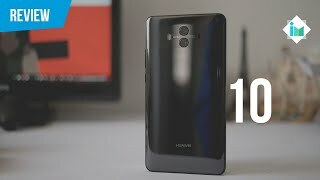 We don’t have any officially released images yet of this phone yet and will have to wait for the Huawei Mate 10 release date UAE to find out. For now, there is the Samsung Galaxy Note 8 and Xiaomi Mi Mix 2 that you can check out. These are more or less in the same pricing range as the Huawei Mate 10 Dubai price. 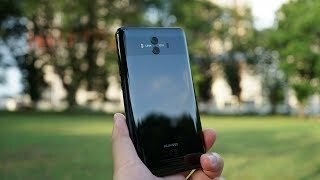 Huawei is expected to reveal this phone officially on October 16, 2017 which means we can expect to see this phone sometimes in October, 2017. 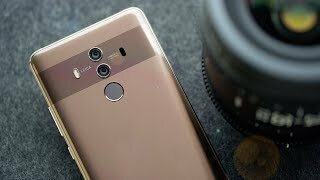 Now that we know the Huawei Mate 10 Dubai price, all we have to do is wait for the phone. 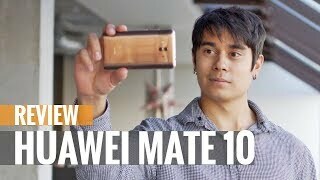 Huawei Mate 10 - Unboxing & First Look!